I moved to Selsey with my partner Mike from the Heathrow area in 2001. I worked in IT management in the UK, Germany, Italy and the USA until I took early retirement. 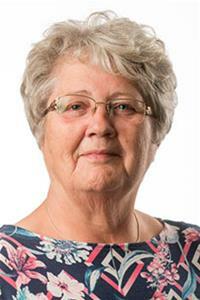 I have been an active member of Selsey Town Council since 2007 and of Chichester District Council since 2011. I was Chichester District Council Cabinet Member for Planning and Housing from May 2013-May 2015.